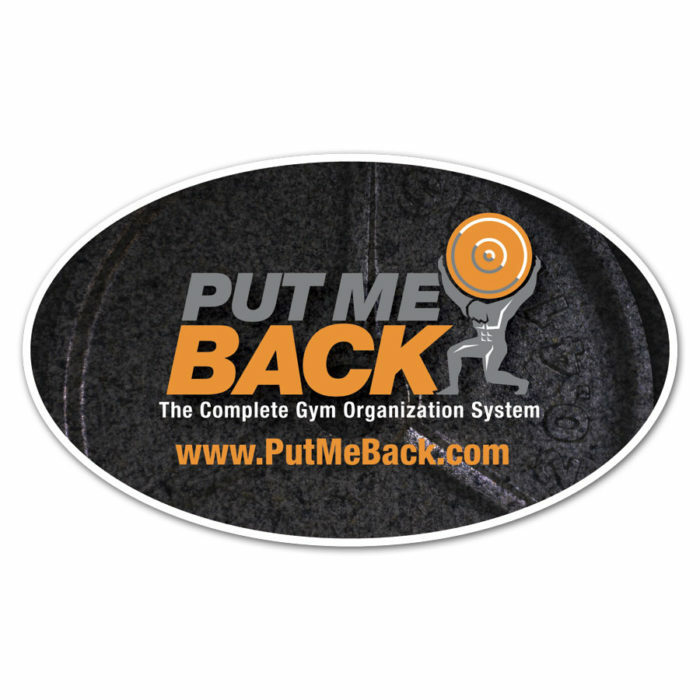 Have your customers promote your gym with your own branded bumper stickers. Give them away or sell them in your Pro Shop. 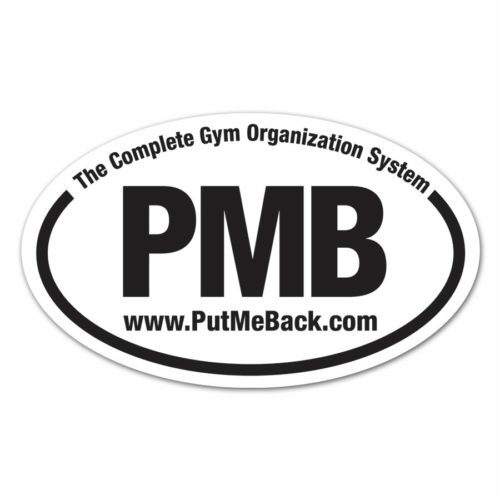 It’s like having mini, mobile billboards promoting your gym.